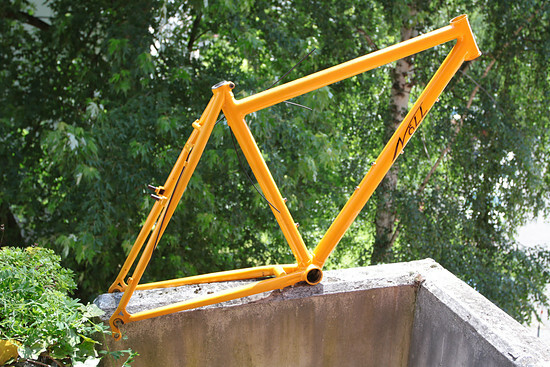 For sale is german Nöll M5 in sun yellow. 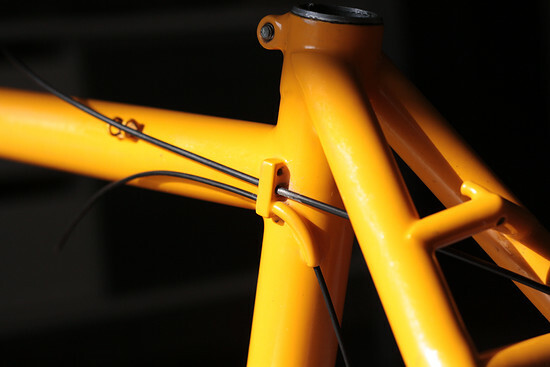 It includes HEylight seat post with matching shim (made by myself) and an Acros aheadset. Frame and all other parts are in VGC. 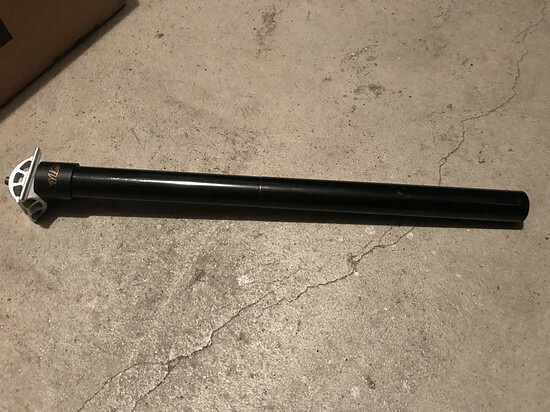 The post is near NOS, the head part is new, bought this year. No dents or minor scratches on this frame. Can be suited with Magura, V-Brake or any Cantilever brake. The fork is not for sale! Last edited by synlos on Sun Sep 02, 2018 7:36 pm, edited 1 time in total. Unfortunately it's to small for me anyway. 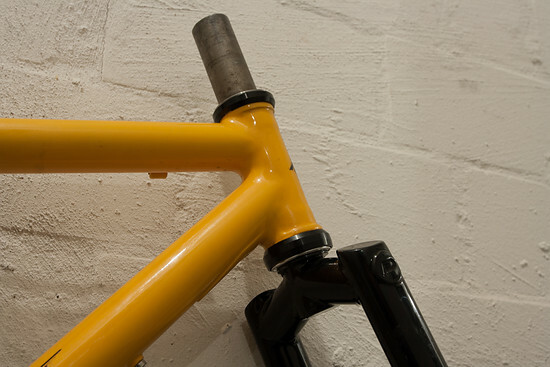 Nice fillet-job on this frame and the sleeves at the BB area. What BB area, I see no pictures. Thanks Hottie - no-one suitable?